We have spent the past couple of days doing more house sorting, mostly putting up shelves. 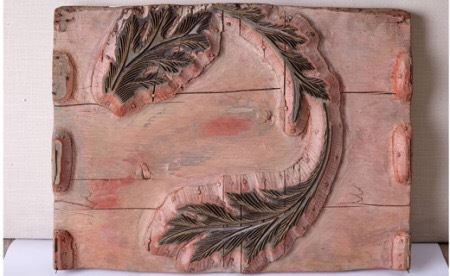 A print block for Morris’s Acanthus design, the third and final stage, with metal strips forming the fine lines on the prints. The two earlier layers were built up with wooden blocks, reducing in size each time. The blocks still had some paint from printing left on them, and were displayed with a drawing of the Acanthus design, in a room full of Acanthus wallpaper, wonderful! 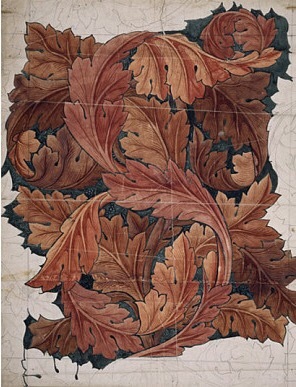 William Morris sketch for Acanthus. I want to bring some layered printing into my own work, with overprinting of subsequent layers. 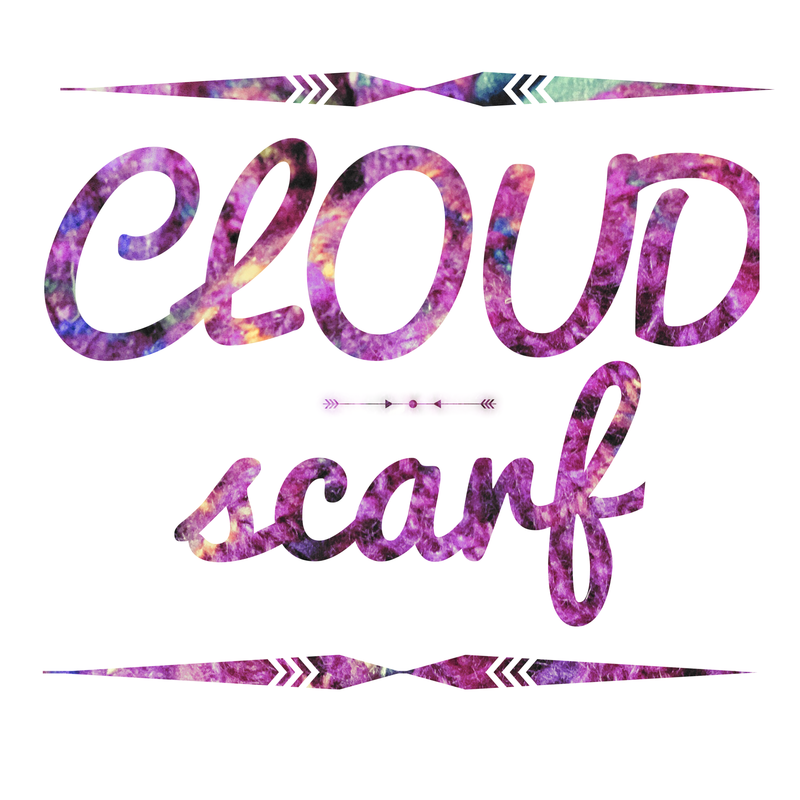 Something to experiment with in the coming weeks.